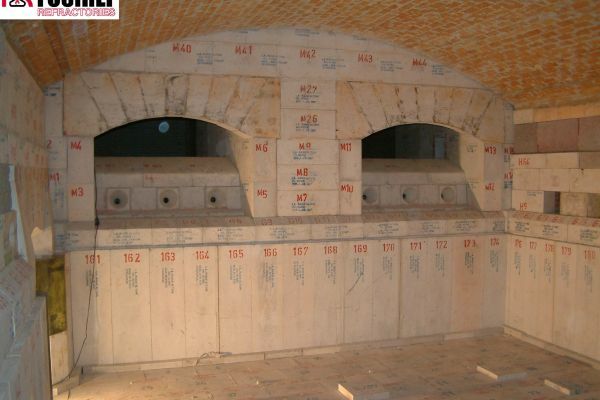 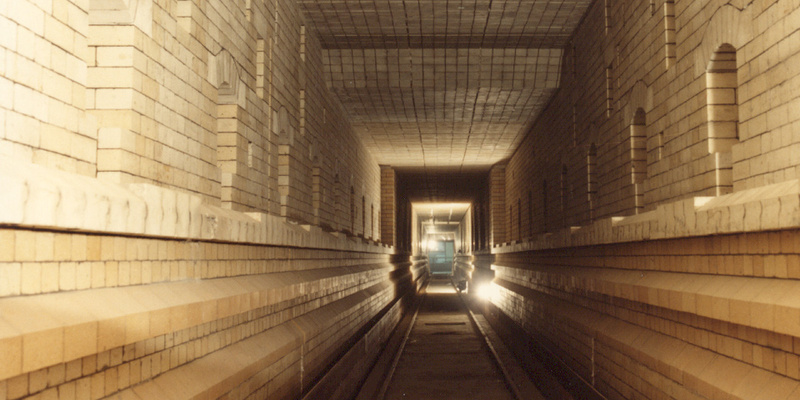 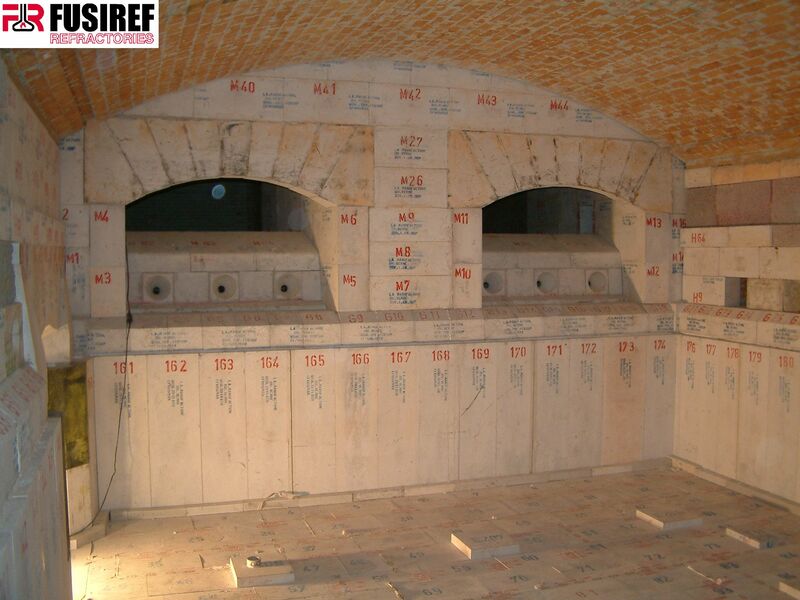 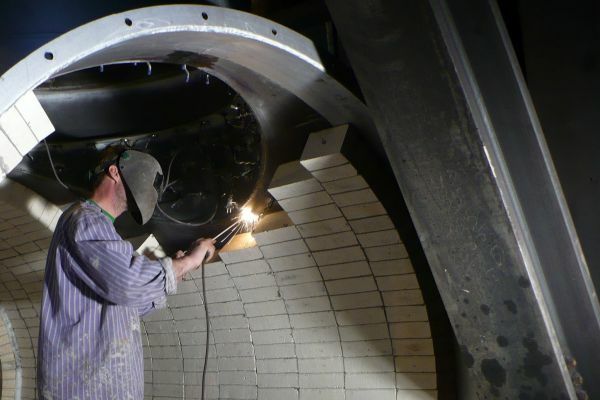 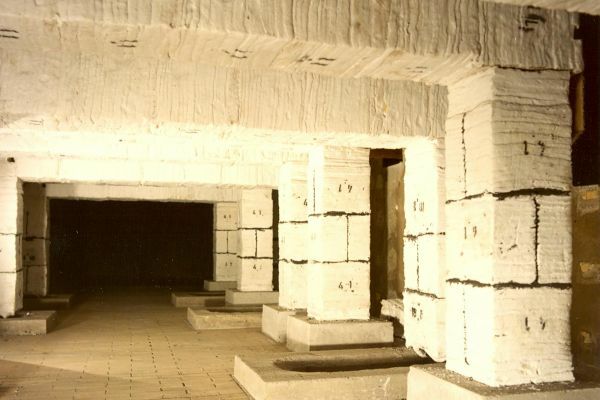 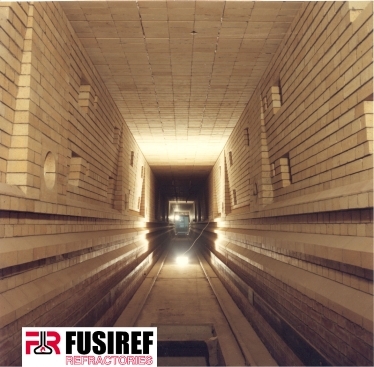 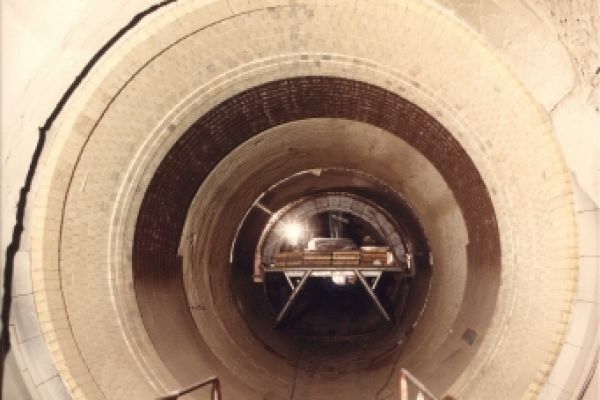 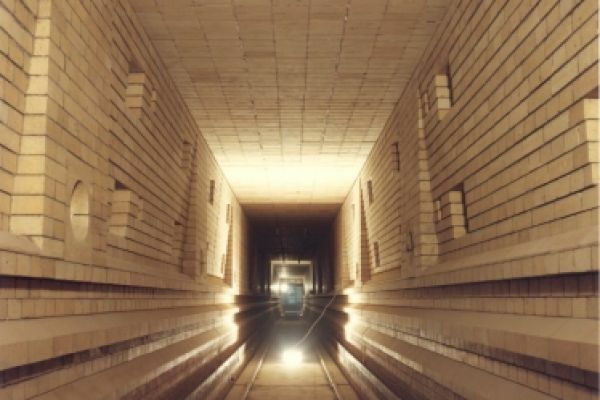 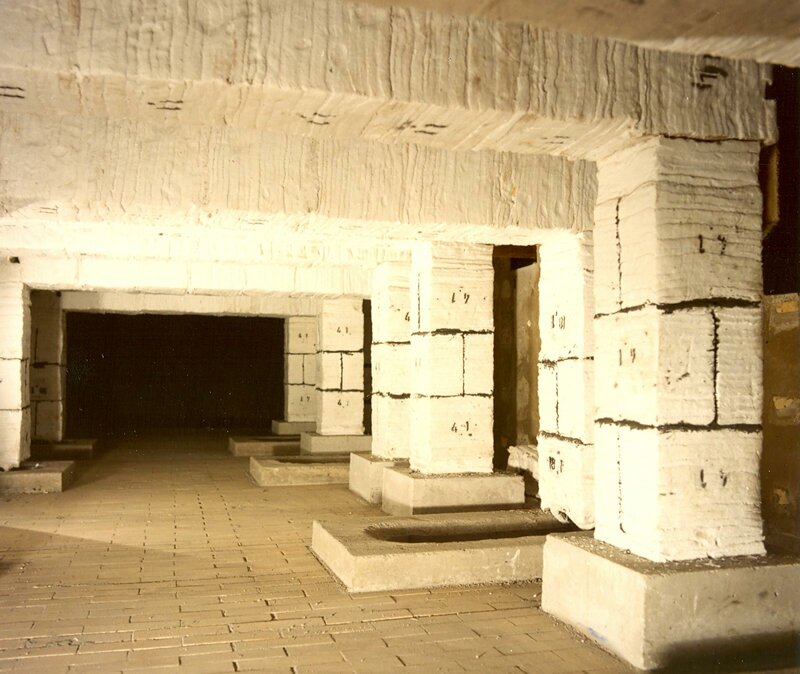 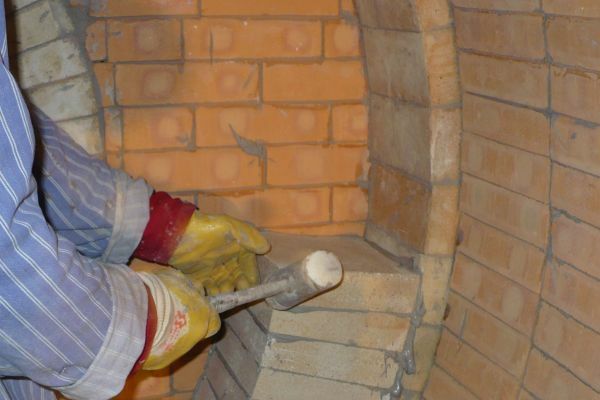 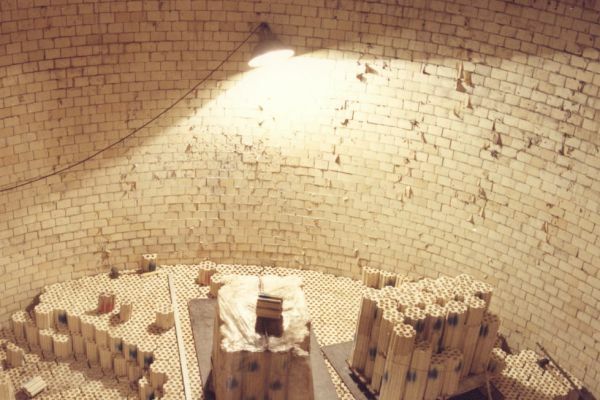 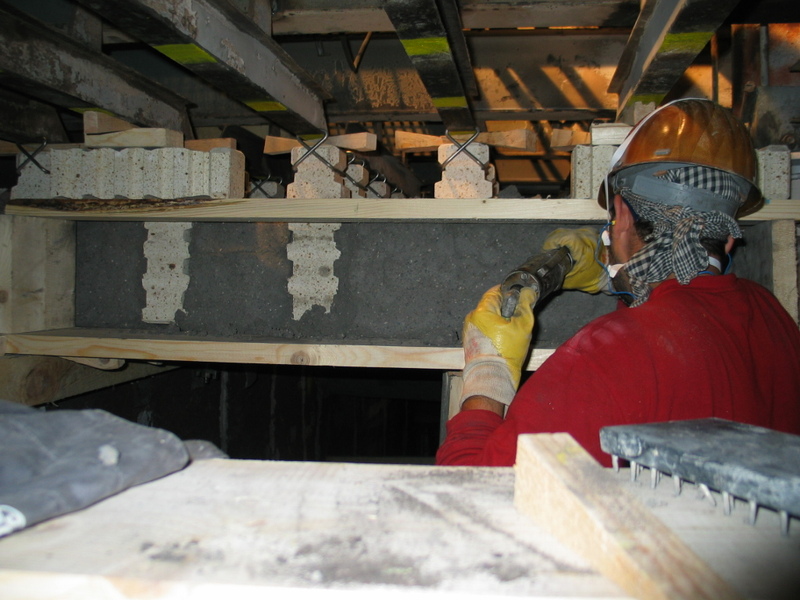 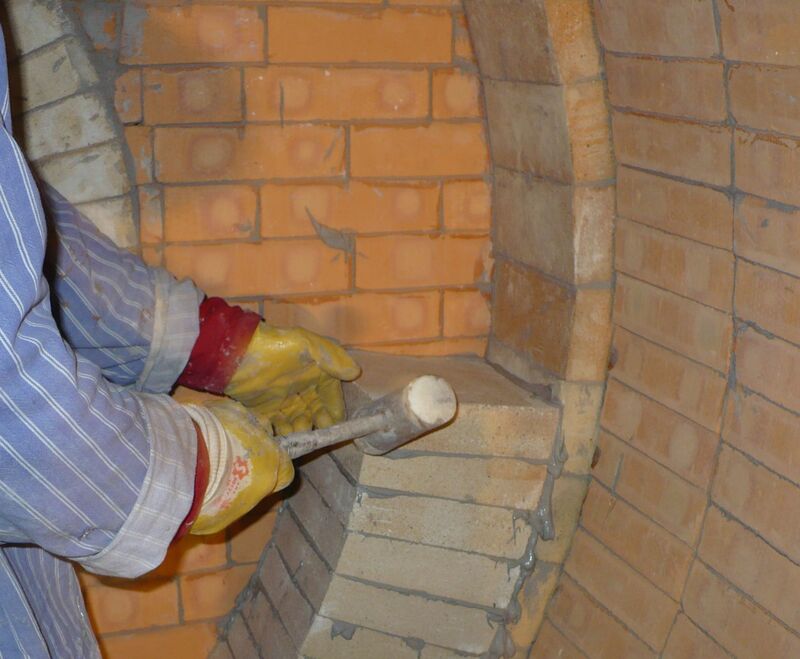 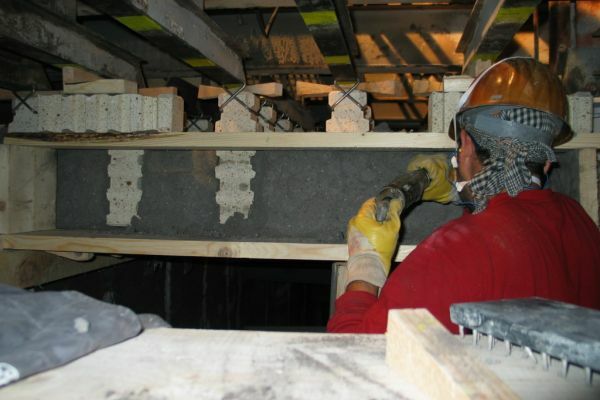 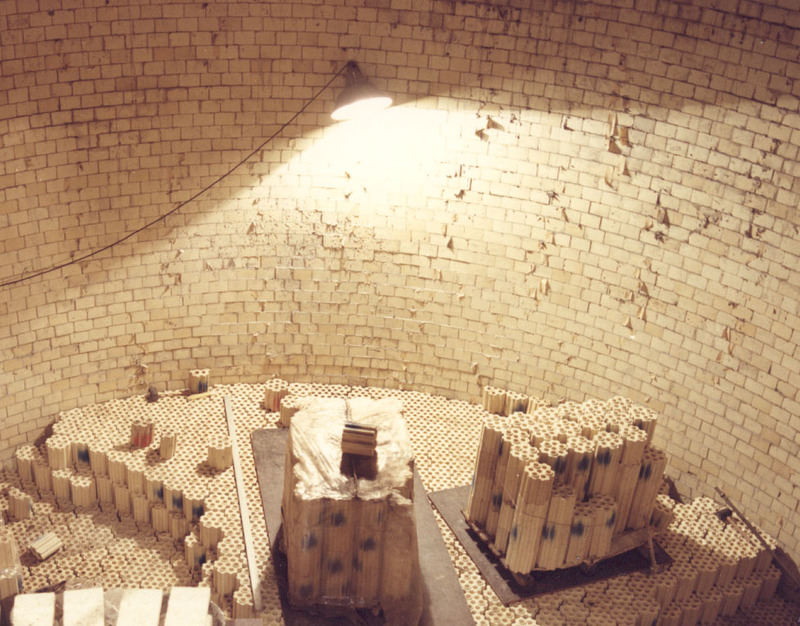 Established several decades ago, FUSIREF is a brick lining company recognised for its expertise in the installation of all types of refractory products. 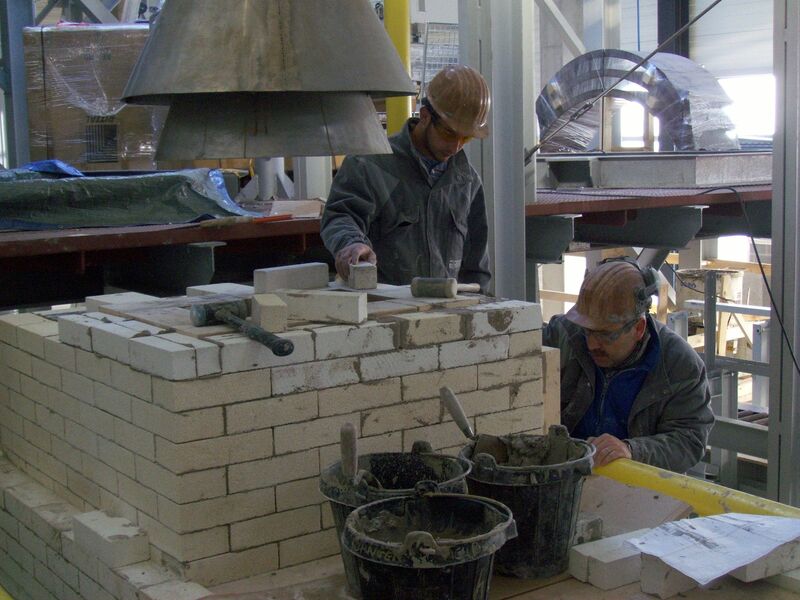 The company’s range of services include maintenance, refurbishment services and new-build projects. 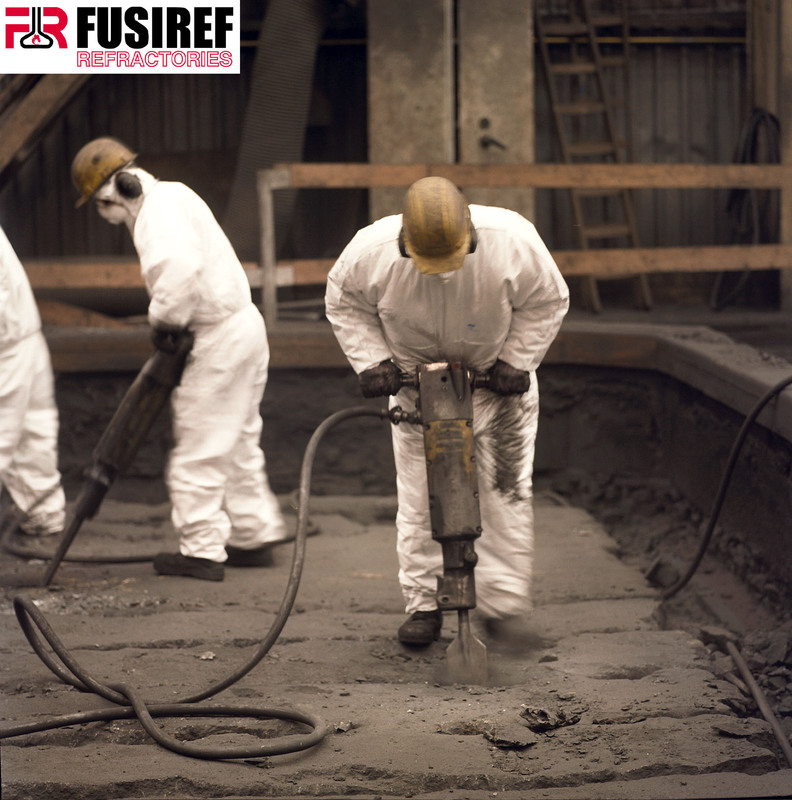 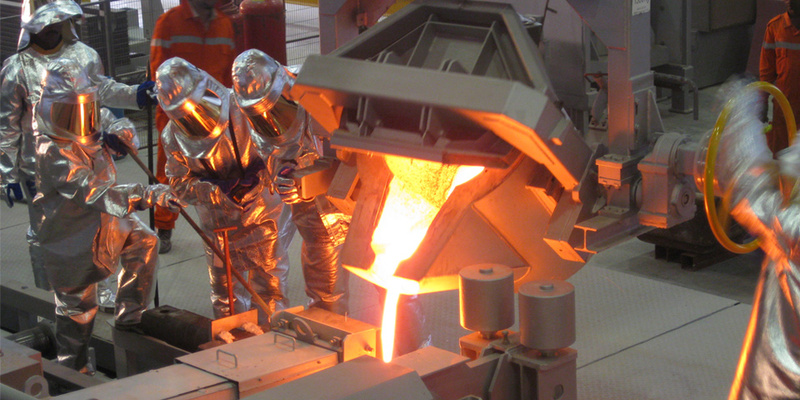 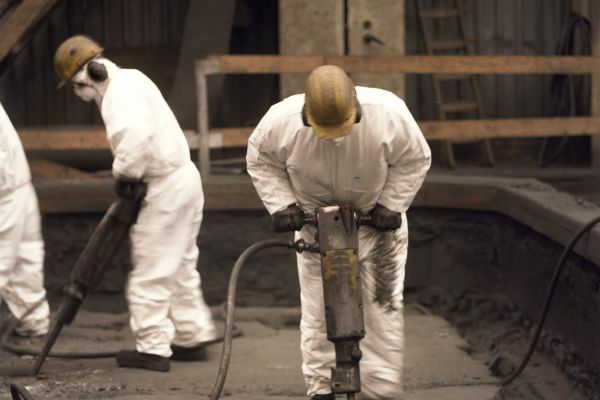 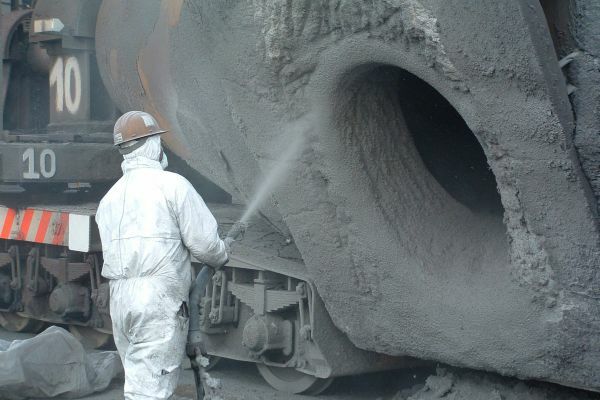 FUSIREF's areas of activity include clients in the iron and steel industry, the aluminium and cement sectors, incineration, boiler systems, non-ferrous metals, glassmaking, chemicals and petrochemicals, foundries, lime kilns and ceramics. 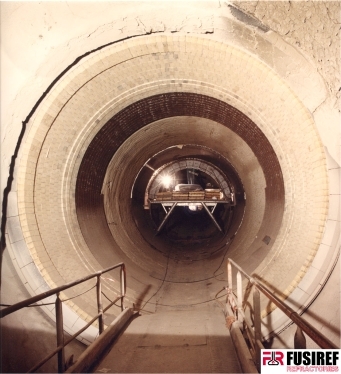 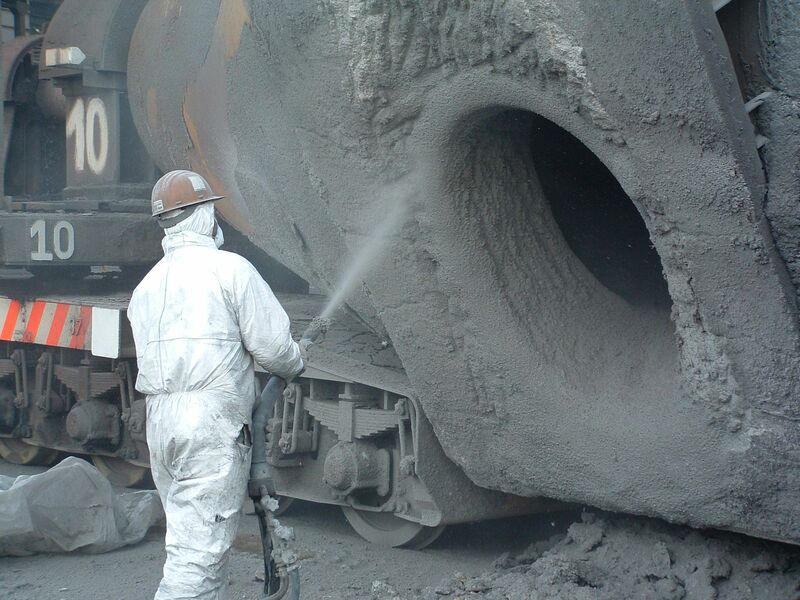 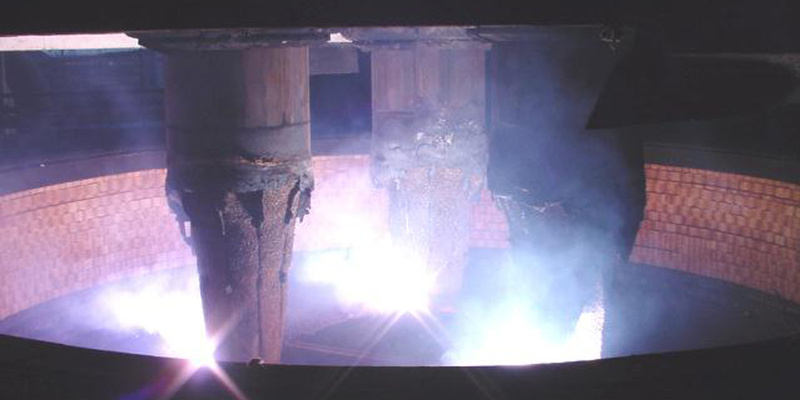 FUSIREF has also extended its range of services to other areas, such as the supply of refractory materials, logistics management for steel mills and even the complete management of on-site infrastructures. 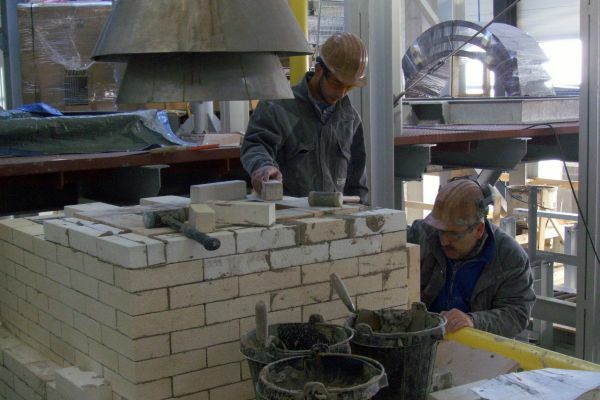 The company is organised on a human scale, which has enabled us to develop a highly responsive approach to our clients as the basis for sustainable partnerships and the development of new activities that are adapted to their needs, developments and changes. 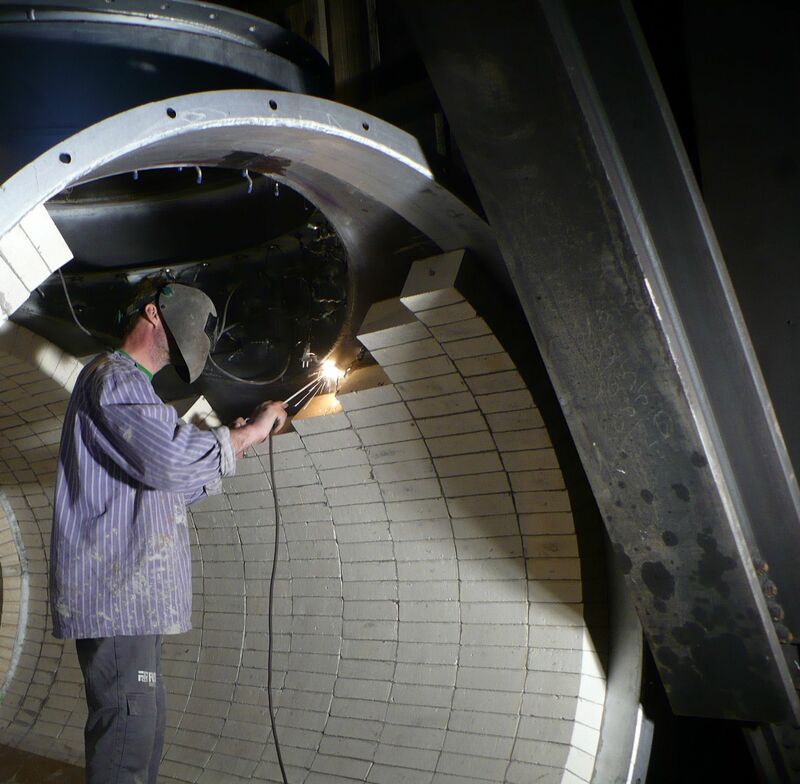 Thanks to its close cooperation with other SGI Group companies, FUSIREF is able to offer its clients a comprehensive, global high-tech service. 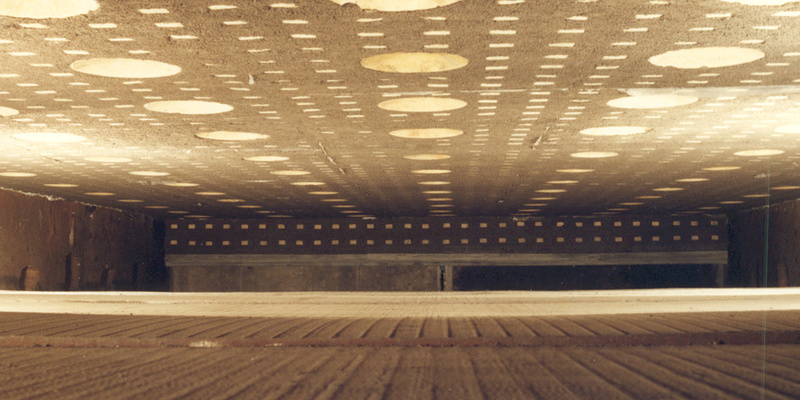 FUSIREF has held VCA** certification since 1996 and is a pioneer in accident prevention in Belgium. 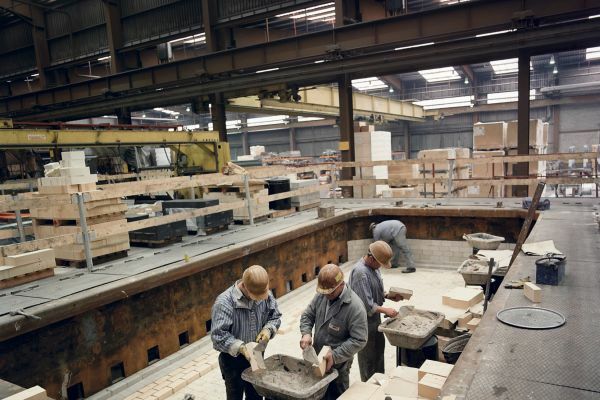 Safety and accident prevention are a cornerstone of our company culture. 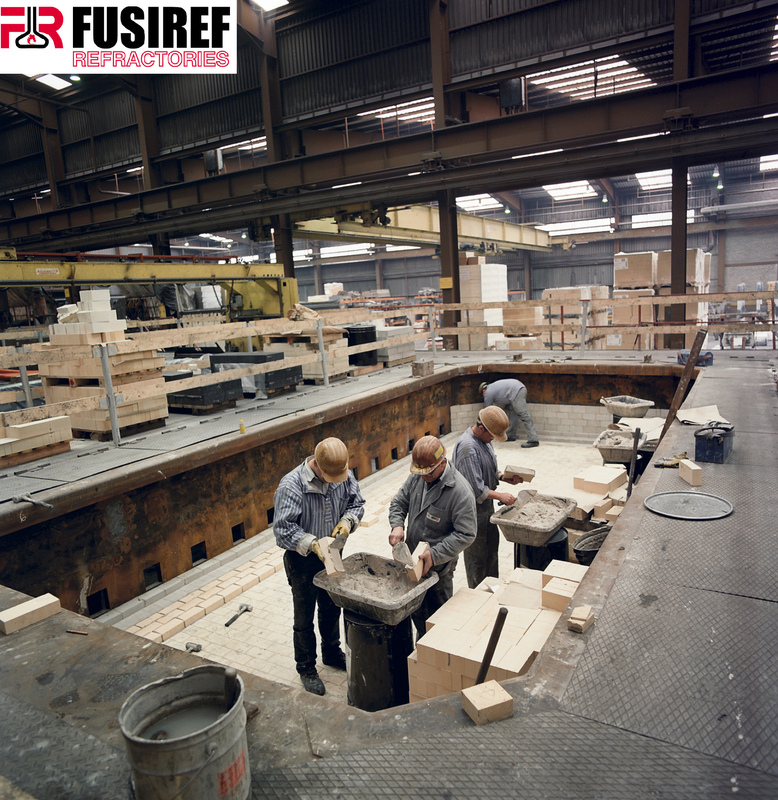 FUSIREF has also held ISO9001 certification since 2008 with the aim of guaranteeing a quality service to its customers.